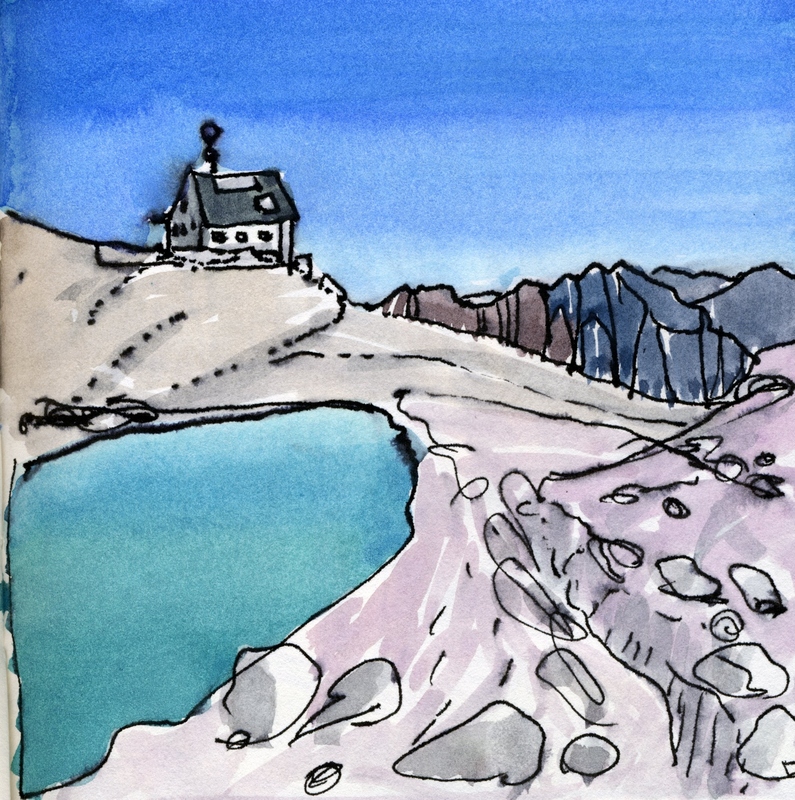 Here is a small watercolour sketch of the Pisciadu Refuge that we walked past on our way up Piz Boe after completing the Tridentina Via Ferrata. 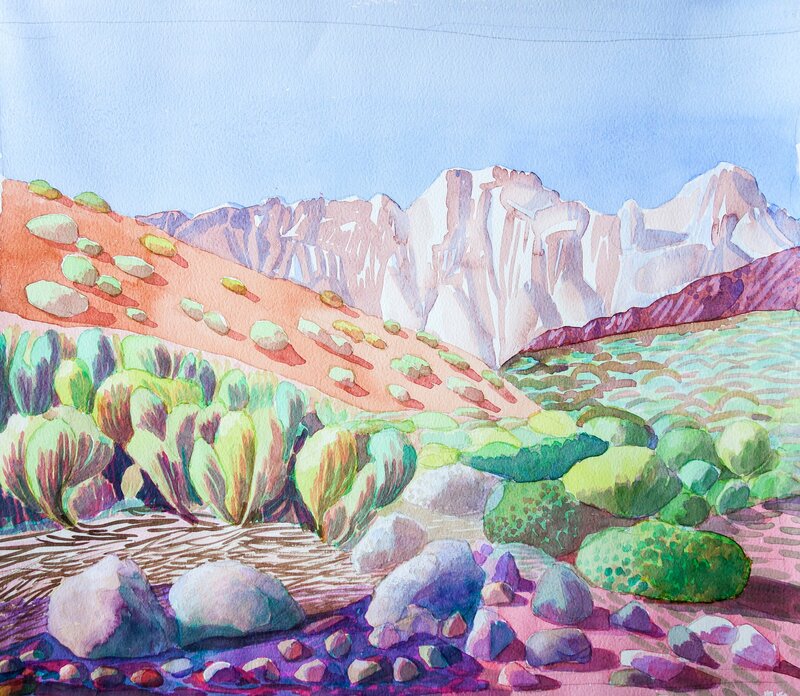 This entry was posted in ITALY, PAINTING and tagged alps, alta badia, art, Dolomites. Bookmark the permalink.